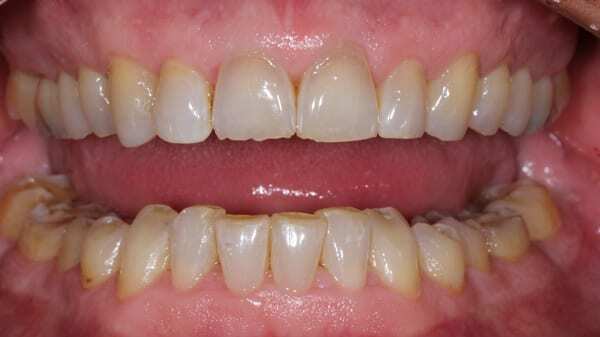 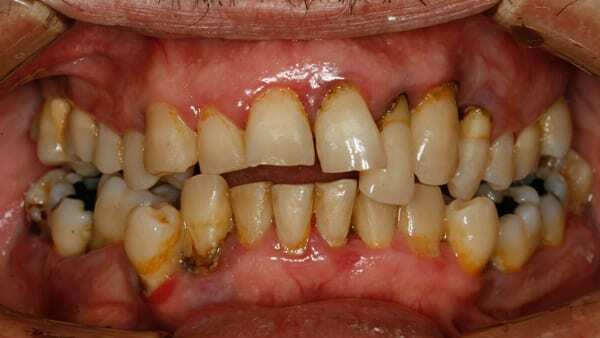 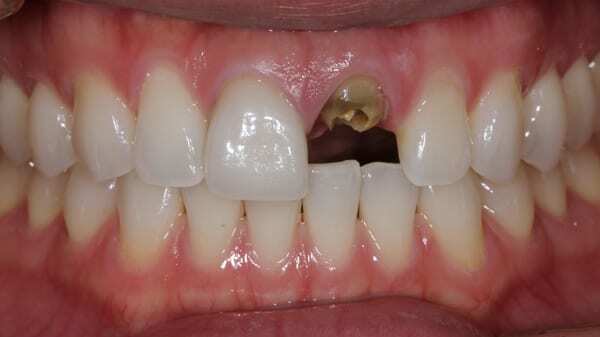 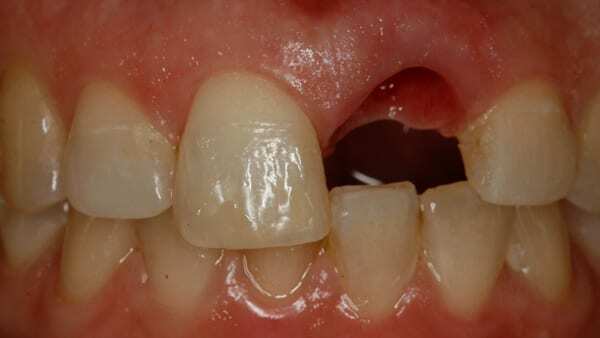 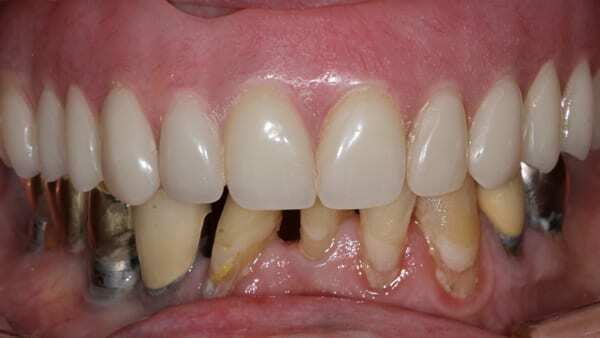 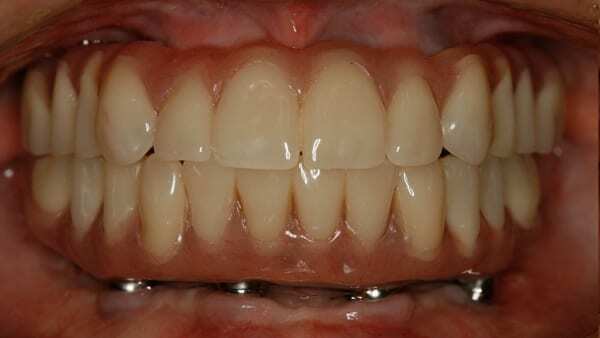 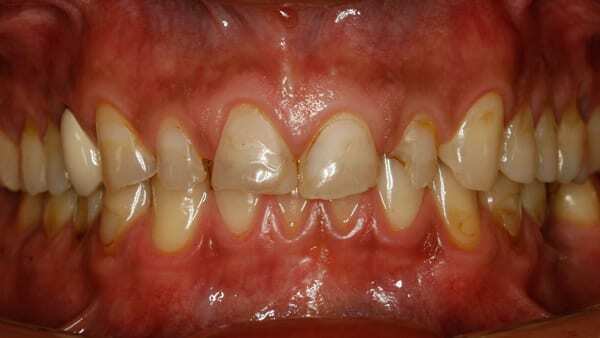 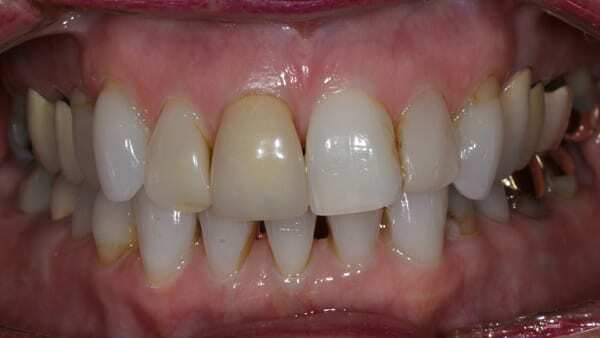 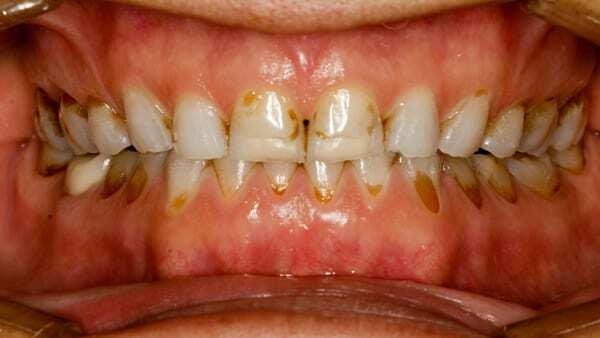 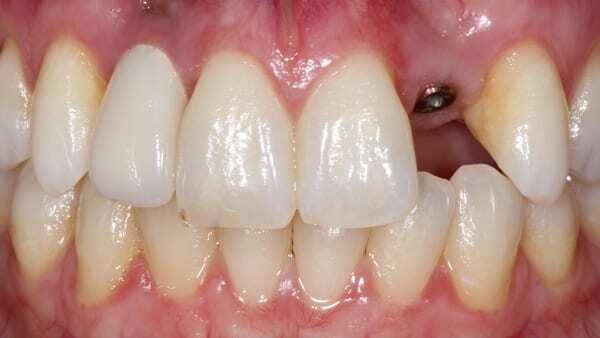 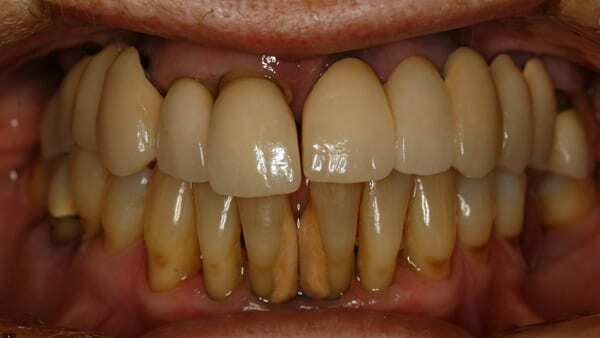 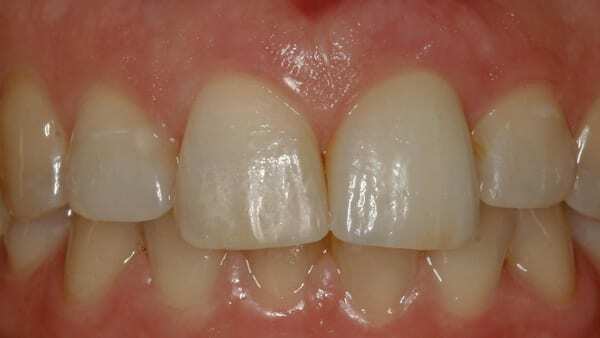 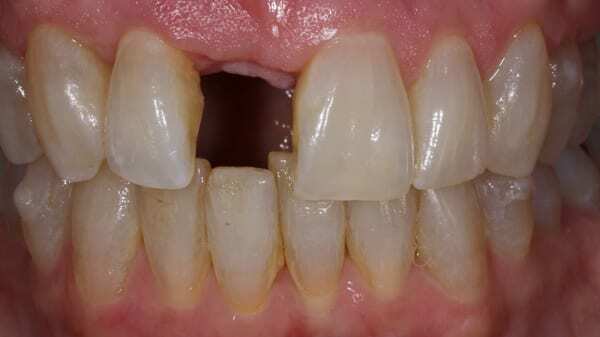 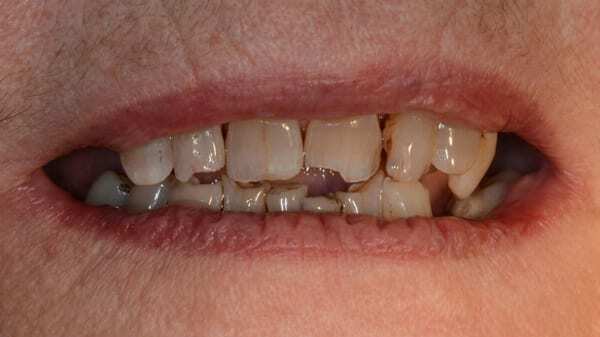 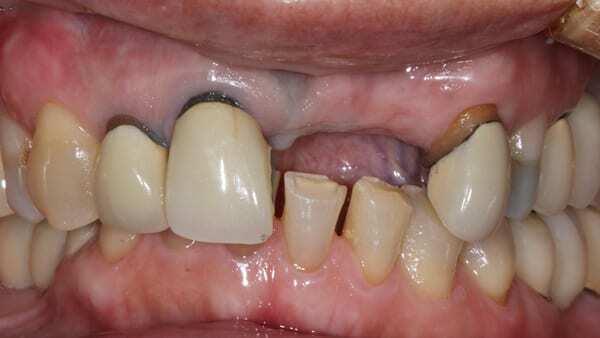 If you want to see the kind of solution Dr. Halmos and Manning might offer for your case, we have before and after photos for your viewing pleasure, from full mouth reconstruction to dental bridges. 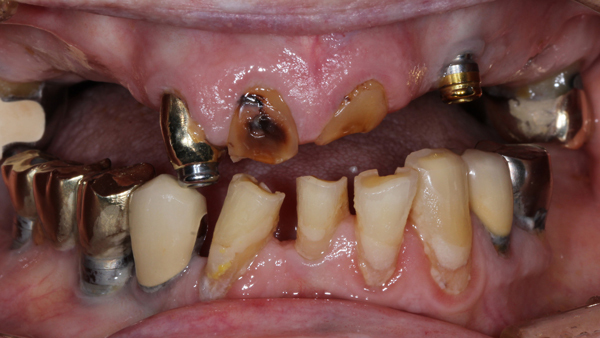 Please keep in mind that all patients have their own individual treatment goals. 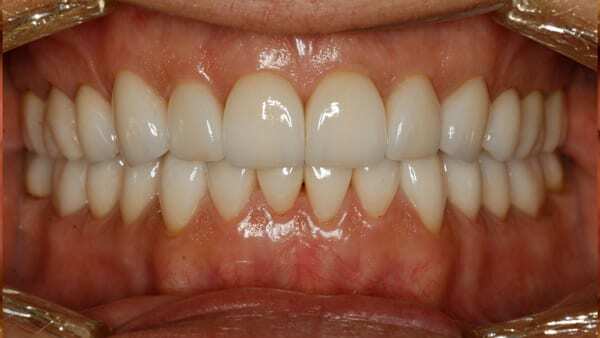 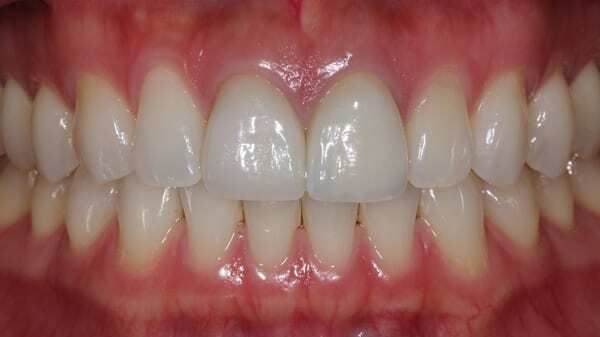 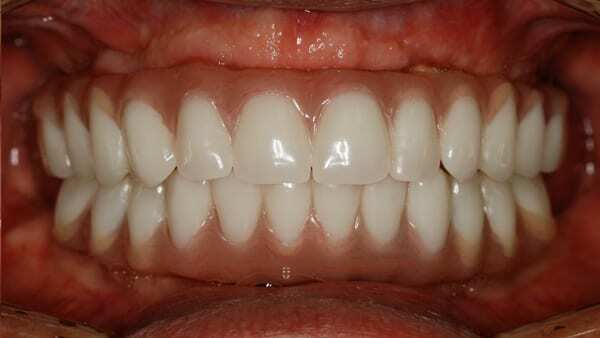 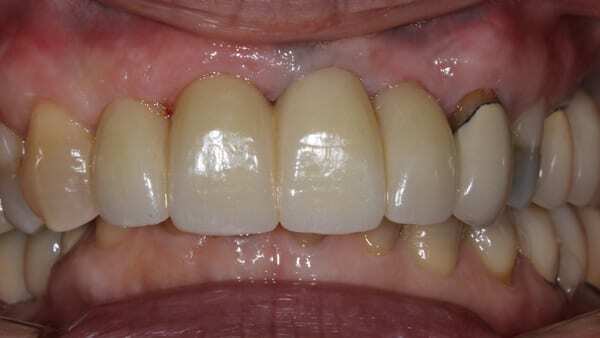 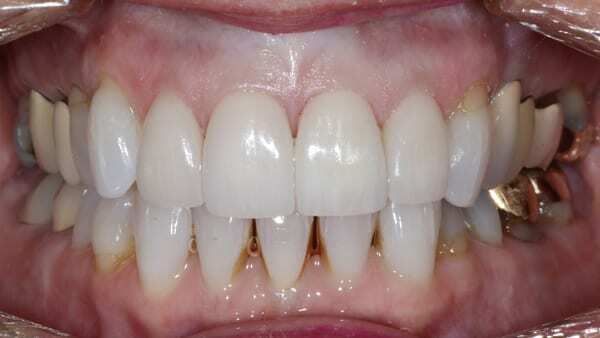 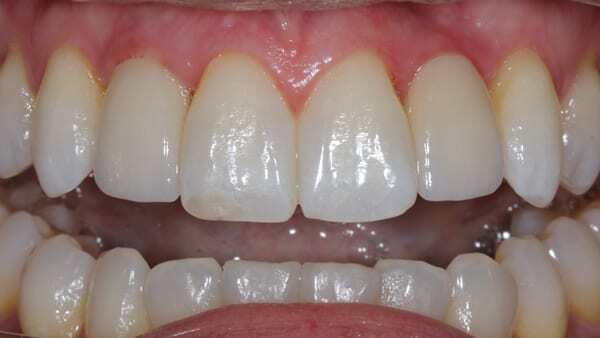 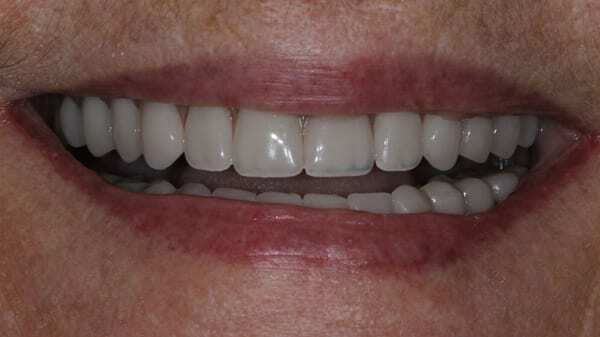 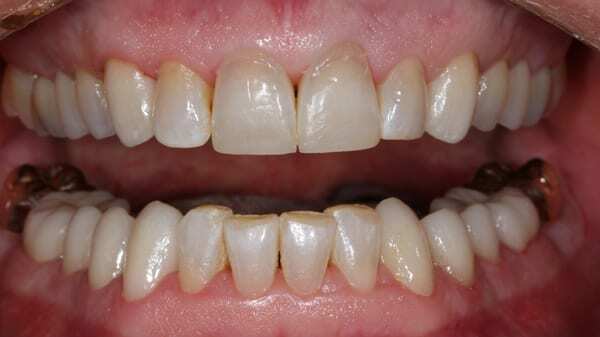 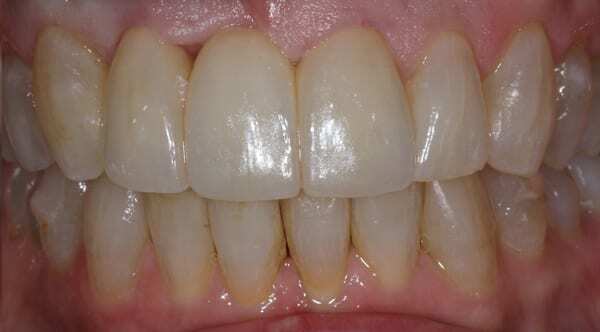 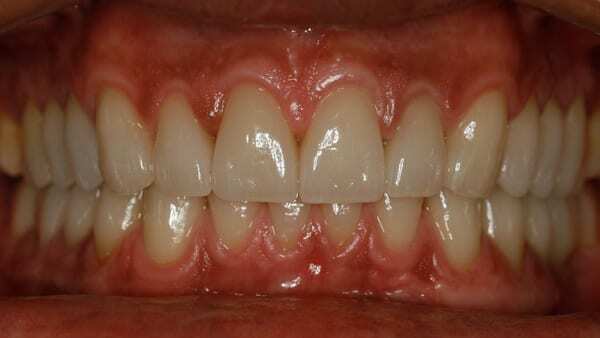 Our Smile Gallery is broken down into categories, simply click on the appropriate link below to see the amazing results we have provide our patients.